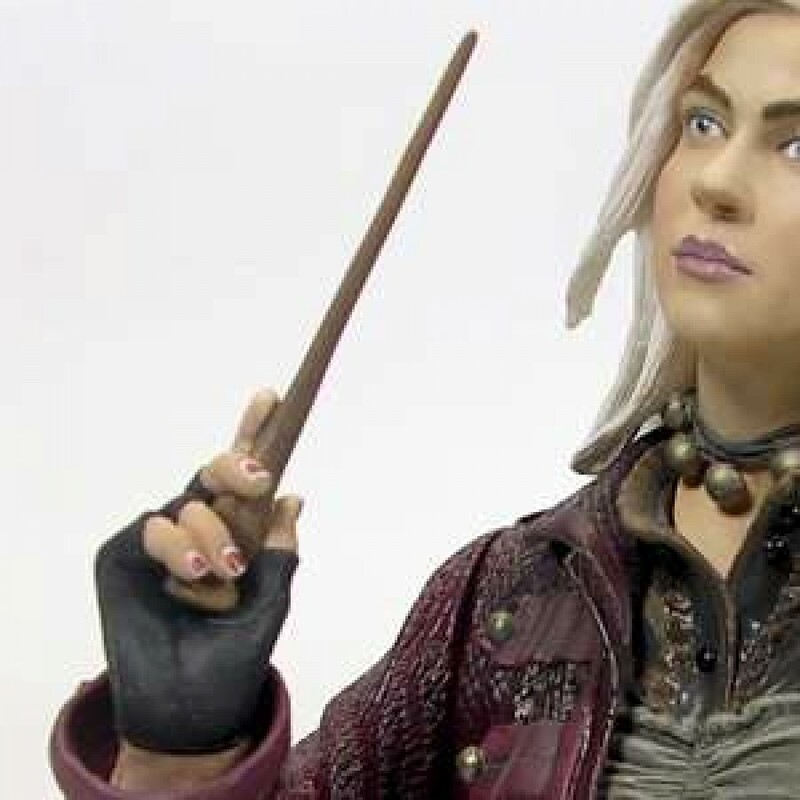 Gentle Giant created this finely detailed bust of Tonks from Harry Potter and the Order of the Phoenix. There is somewhat more to Nymphadora Tonks than meets the eye. 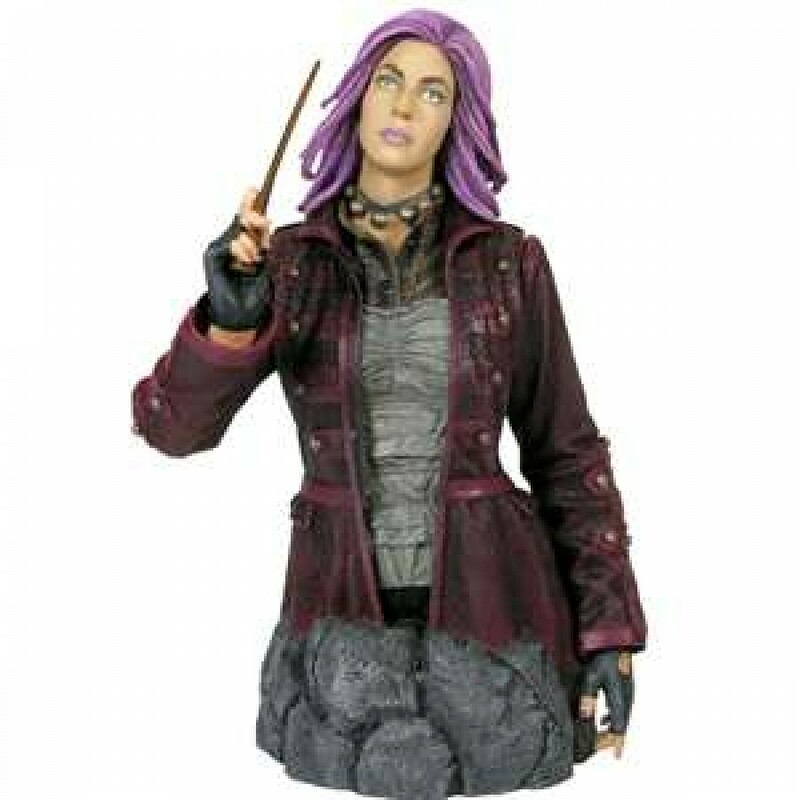 At first she seems like any young and slightly rebellious witch, but beneath the cheery exterior, however, lies a dedicated and fiercely moral woman and a highly-talented young Auror. Stands 7.5 inches tall. Poly resin limited edtion piece by Gentle Giant. Item Number: FX-C1G310546 | Approximate Size (Inches): 4.00 wide x 4.00 deep x 7.50 high | Approximate Shipping Weight: 3.00 lbs.